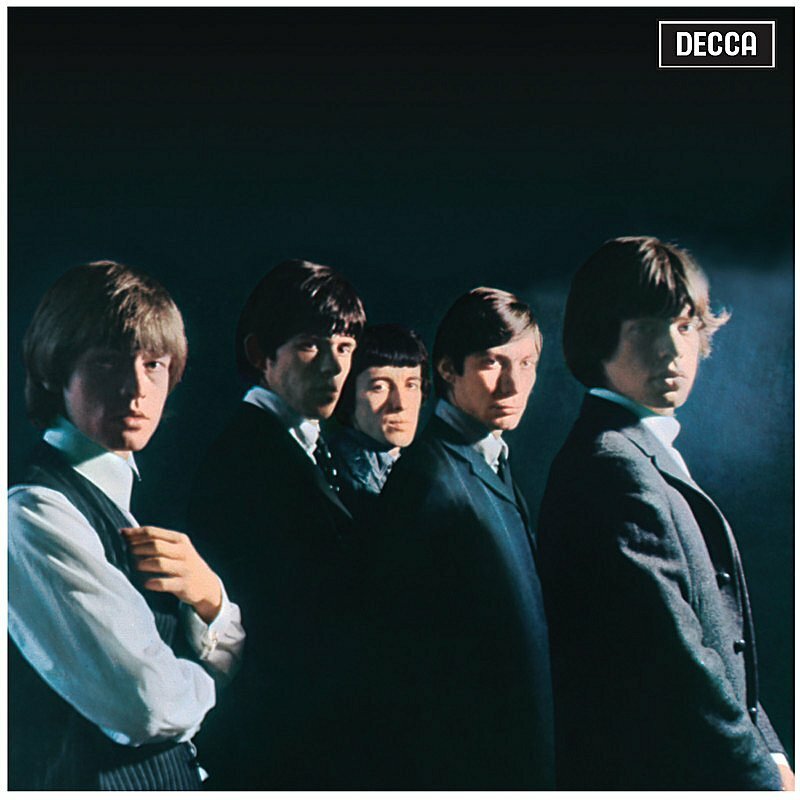 The Rolling Stones is the debut album by The Rolling Stones, released by Decca Records in the UK on 16 April 1964. 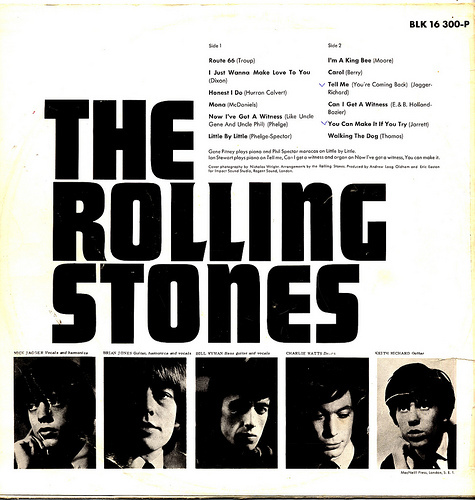 The American edition of the LP, with a slightly different track list, came out on London Records on 30 May 1964, with the added title England’s Newest Hit Makers. Recorded at Regent Sound Studios in London over the course of five days in January and February 1964, The Rolling Stones was produced by then-managers Andrew Loog Oldham and Eric Easton. The album was originally released by Decca Records in the UK, while the US version appeared on the London Records label. The album cover photo was taken by Nicholas Wright. The cover bears no title or identifying information other than the photo and the Decca logo – an “unheard of” design concept originated by manager Andrew Oldham. 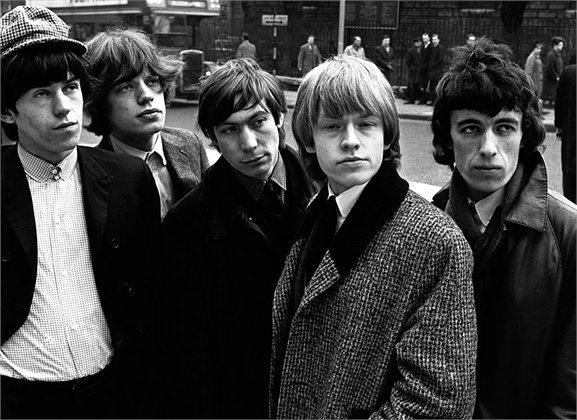 Upon its release, The Rolling Stones became one of 1964’s biggest sellers in the UK, staying at No. 1 for twelve weeks.